Please fill in the form below if you have any question or suggestion, and leave your contact information so that we will provide you with better products and services. 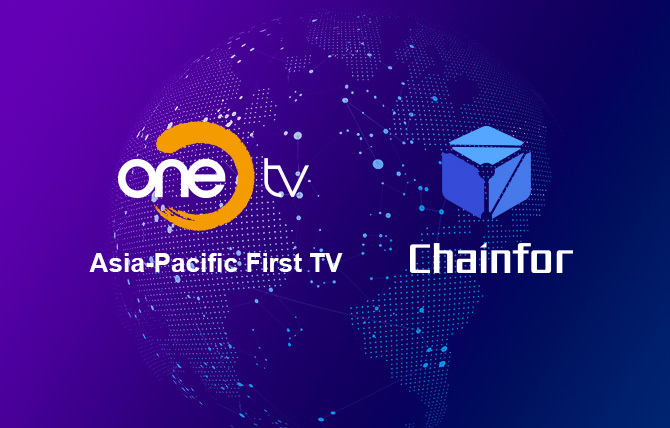 Openning WeChat "Scan",then clicking "Share"
Recently, chainfor reached strategic cooperation with OneTV to promote global blockchain spread and build the first service platform for the blockchain in the Asia-Pacific region. 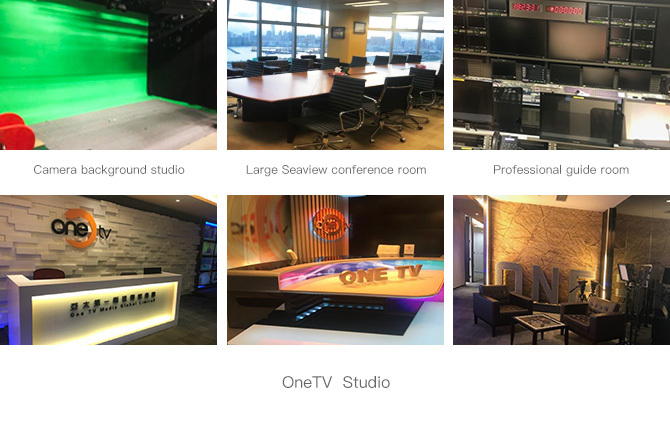 OneTV was founded in Hong Kong on October 17, 2011,which is the fourth satellite channel in Hong Kong , broadcasting in Mandarin. One TV's main channel,named aTV Asia, was launched on May 6, 2013. So far it produced a multi-program ,represented by "Asia-Pacific Business," "Non-financial One's Interview," and "Financial Weekly. ", Covering Hong Kong, China, South Korea, Taiwan, Japan and other countries and regions. Headquarters and editing base set up in proud Proton Plaza,which is one of Kowloon Bay landmarks in Hong Kong with 30,000 square feet of independent, advanced and complete facilities. 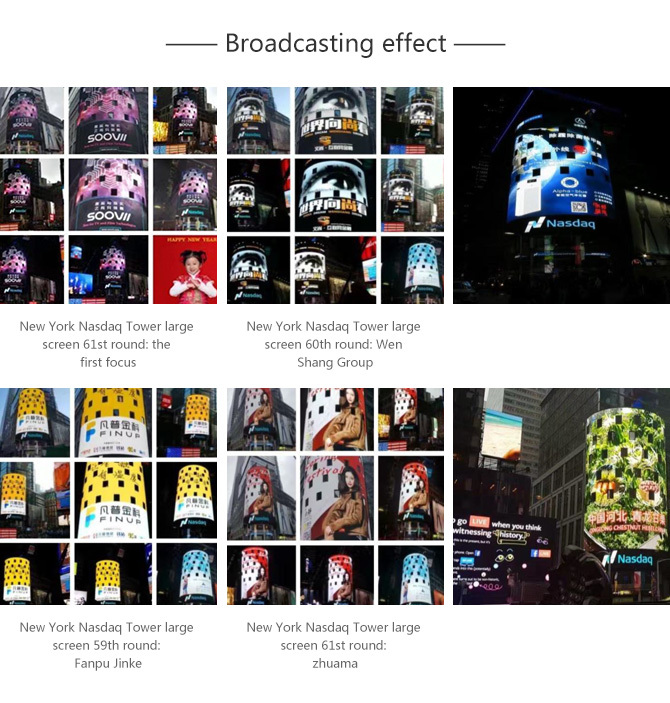 A large number of dazzling neon light advertising andTV-style propaganda version have become a symbol of New York emblem. Suspended dazzling publicity board known as the world's four major gold advertising one of the lot. 1.Interview blockchain technical experts, cryptocurrency founder , etc. by telephone connection or on-site. When the television is broadcasting , it will be widely publicized on Onetv office account, Sina Weibo and so on. 2.Releasing crypto latest news,and when posting new articles in the new media, it can link to the picture or the official website, as a second publicity. 3.Inviting Hong Kong well-known economists, fund managers, financial commentators, etc. to talk about blockchain related topics, such as shares of the plate, application technology development. In addition, experts, consultants and cryptocurrency issuers ,who are in the area of blockchain, may also be invited as program guests on payment of business cooperation.